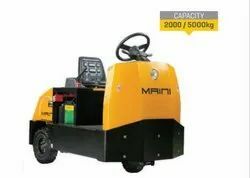 Leading Manufacturer of hydraulic pallet truck - transport, maini electric pallet truck, electric tow tugs - for airport, airport trolley tug - maini, maini - freight lifts - without enclosure and dock levelers - loading & lifting - maini material movement from Mumbai. 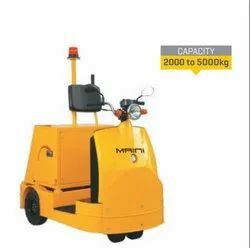 Maini Materials Movement (MMM) is a premium brand in material-movement and in-campus electric mobility solutions. 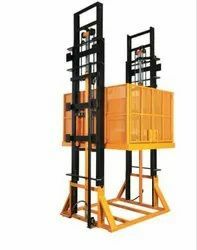 A culture of innovation, thought-leadership and quality-focus defines us. 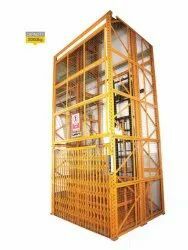 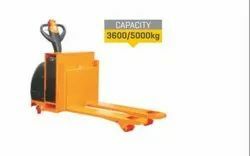 MMM offers a comprehensive range of material handling equipment for floor transportation, loading, unloading, stacking, towing and hauling. 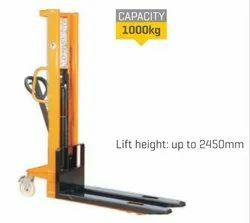 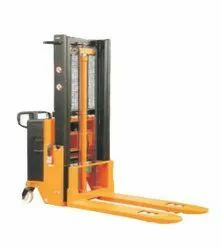 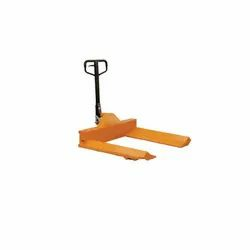 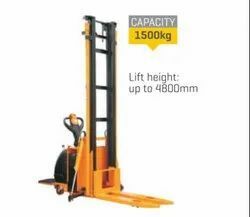 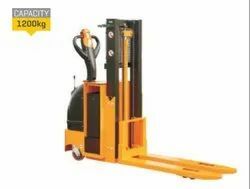 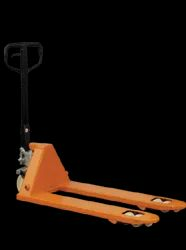 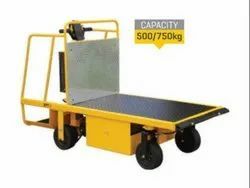 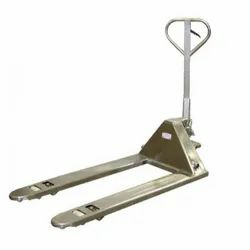 The range consists of pallet trucks, platform trucks, dock-levelers, lift tables, scissor lifts, stackers, fork-lifts, tow trucks and industrial tuggers. 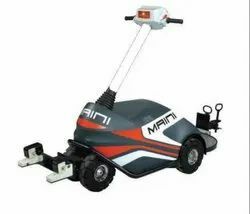 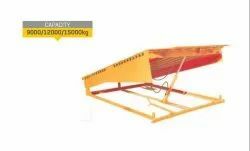 Maini was among the first few companies to introduce the concept of 'total-solutions' in our country. 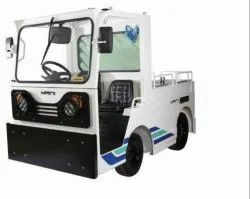 Our dedicated sales and service team supports customers across the nation.